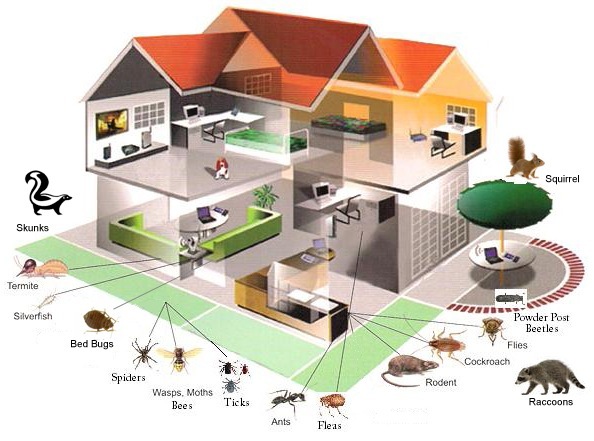 We provide complete, certified, pest inspections and solutions. Now is the time that you’ll be finding racoons, skunks and mice making themselves at home in your home! 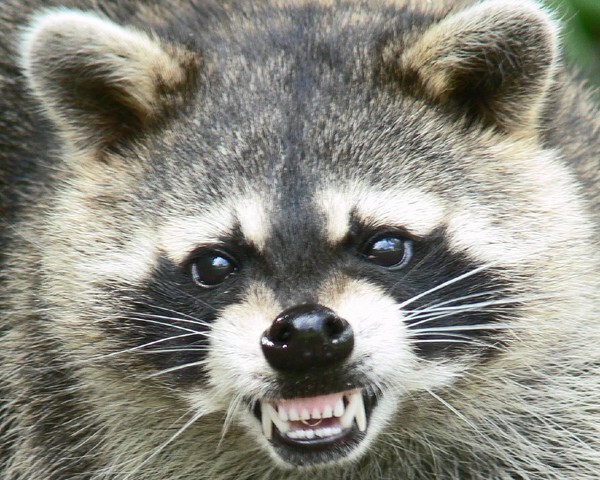 Call us today for a preventative perimeter inspection so we can pest proof your property (chimney openings, ducts, window wells, etc) and keep the mammals where they belong, outside your property! If you believe you have current 4 legged tenants, then please give us a call so we can humanely evict and relocate these burrowing buggers! 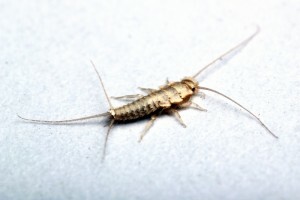 Silverfish Season is Here, get some help! Don’t let these bacteria laden insects into your home. Call us or email to book an appointment and let these be a bug of the past. Keeps Ants & Termites off your property! 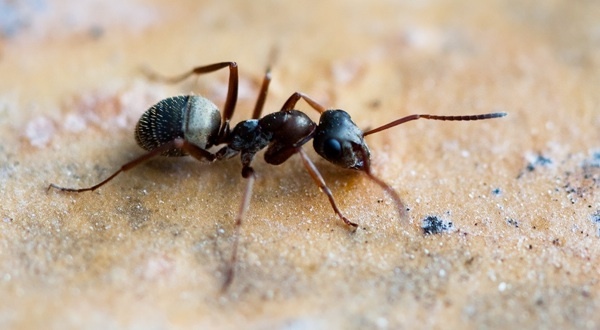 With spring approaching ant’s begin to build there summer nests and commonly do so in building foundations, in the woodwork, window frames and other low lying areas of your property. 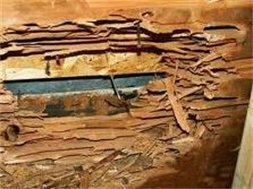 When they penetrate into the property, repair costs can be substantial. Contact us to book a full scale preventative ant treatment today! 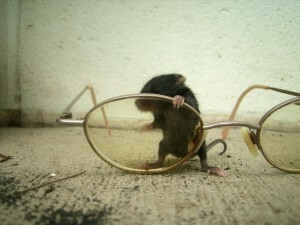 With more than a set of spectacles, we use the latest in technology to find pest problems big and small. We use non-invasive methods to treat animals. We don’t exterminate, we treat, trap and relocate! 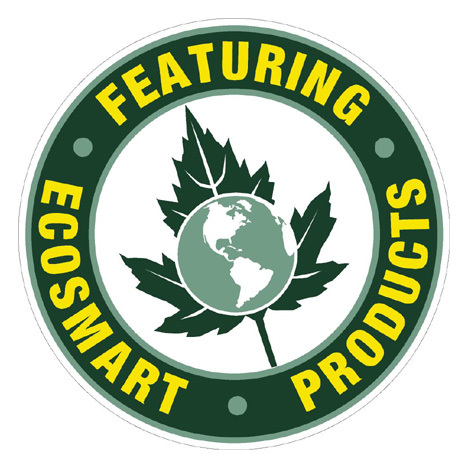 We also use eco-friendly products to treat insects. Very reliable and friendly staff. There were able to remedy my problems and did the job sooner than expected. Pest free since 2003! Polite and to the point. Very fair pricing and willing to go the extra yard without question. Highly recommend them. Got rid of our initial pest problem and made us aware of other rodents we didn’t even know we had. APC fixed the future problem at little additional cost. Thanks for dropping by! Stay updated by subscribing to the RSS feed or by Twitter.